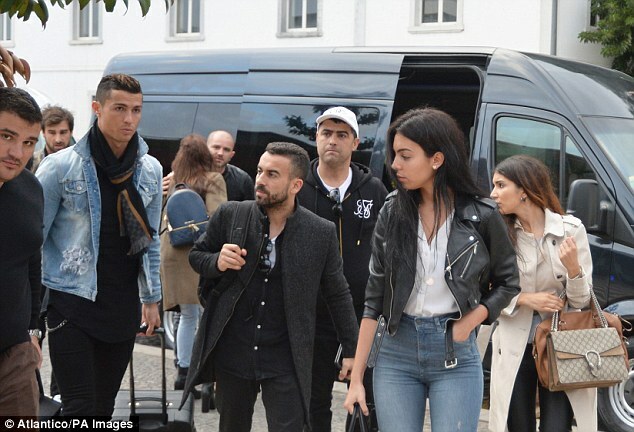 Cristiano Ronaldo had an eventful return to his homeland of Madeira on Monday as the Real Madrid superstar visited his very own CR7 hotel. The 31-year-old was joined by girlfriend and former Gucci employee Georgina Rodriguez as he took advantage of a rare break from Real Madrid training. 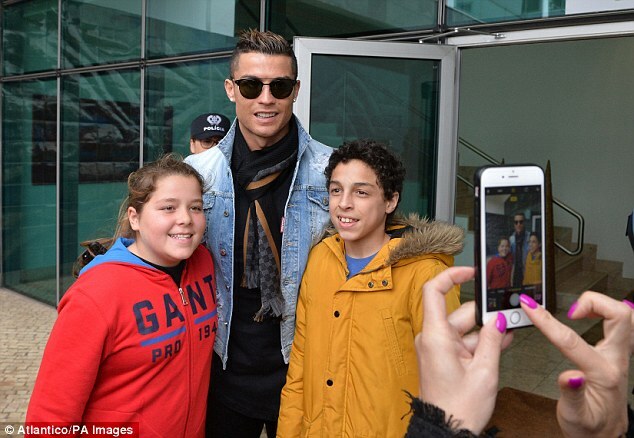 Ronaldo, who looked suave in a denim jacket, took time out to pose for selfies with his compatriots before heading into his hotel.